Sri Lanka’s Finance Ministry today said world famous Chinese e-commerce giant Alibaba has shown "keen interest" in investing in Sri Lanka and to build an e-commerce platform to promote online business ventures. According to the statement, this was revealed during a meeting Sri Lanka’s Finance Minister Ravi Karunanayake had with Alibaba Founder Chairman Jack Ma on January 18 on the sidelines of the World Economic Forum in Davos, Switzerland. The ministry statement quoting Ma said he would take immediate action to start investments in Sri Lanka. Jack Ma is considered as the second richest person in China and his net worth according to Forbes stands at US $ 27.7 billion. ....investing in Sri Lanka and to build an e-commerce platform to promote online business ventures. Thank you Jack Ma for thinking of coming here to build this platform. Tokyo Cement, Access , Aluminium shares will go to sky. 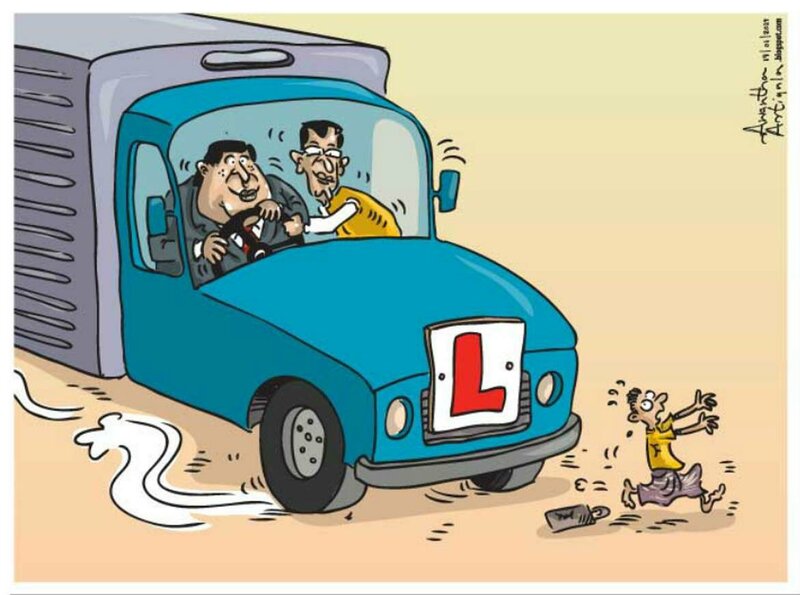 මෙහෙ ජැක් ගහන්න ​ආවොත් ජැක් මාමට වෙන්නෙත් මේ ටිකම තමයි.